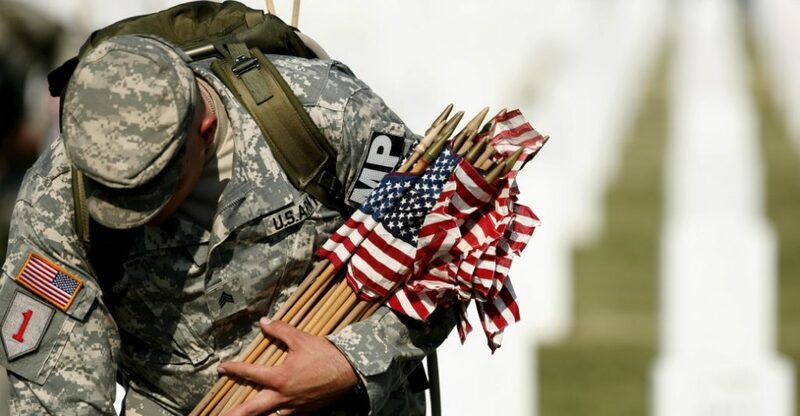 The History of Memorial Day - Elfster Blog Memorial Day is an American holiday established to honor men and women who died while serving in the U.S. Military. It is observed on the last Monday in May. In 2018 it falls on May 28. More Americans died in the Civil War, which ended in the spring of 1865, than in any other conflict in U.S. history. The great number of fatalities led to the creation of the nation’s first national cemeteries. By the late 1860s a number of communities began to hold tributes to their fallen soldiers in the springtime. They joined in prayer and decorated their graves with flowers, flags and memorabilia. No one seems to know exactly where the tradition of honoring those lost at war started or if it began in various towns and cities independently at about the same time. In any case, in 1966 the federal government named Waterloo, New York as the official birthplace of Memorial Day. Waterloo had started the tradition on May 5, 1866. The government chose Waterloo because it consistently hosted a celebration every year. Businesses closed and citizens decorated soldiers’ graves with flags and flowers. 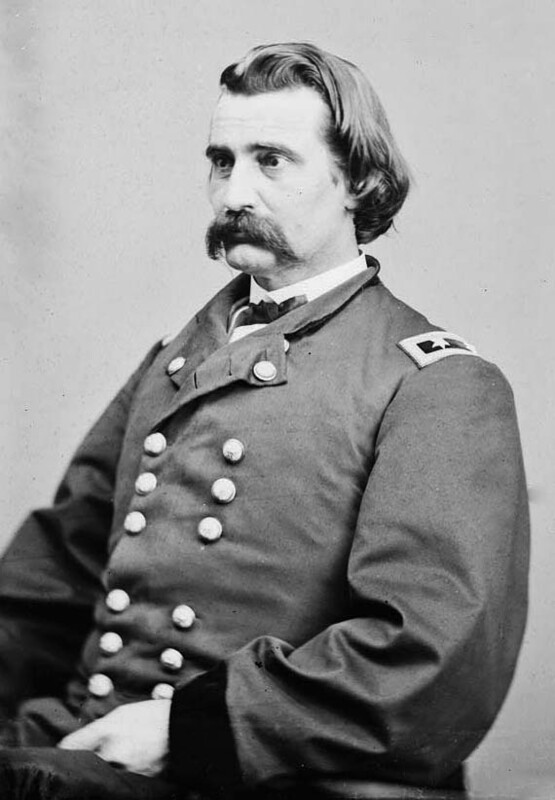 General John A. Logan led the Grand Army of the Republic (GAR), a veterans group comprised of former Union Army soldiers. On May 5, 1868 he called for a national day to honor the fallen. He declared, “The 30th of May, 1868, is designated for the purpose of strewing with flowers, or otherwise decorating the graves of comrades who died in defense of their country during the late rebellion, and whose bodies now lie in almost every city, village and hamlet churchyard in the land.” He had chosen the date for the holiday, which he called Decoration Day, because no anniversary of any battle fell on it. General James Garfield gave a speech on the first Decoration Day at Arlington National Cemetery. The 20,000 graves of Union and Confederate soldiers buried there were decorated by 5,000 participants. Many of the Northern states held similar celebrations and repeated it every year. Southern states though, observed the tradition on different days until after World War I.
Decoration Day gradually came to be known as Memorial Day. It had started to honor only those who had lost their lives in the Civil War until another conflict arose. World War I made Americans decide that the holiday should commemorate the dead of American military personnel from all wars. Observance of Memorial Day continued to fall on May 30 for many years. Then, in 1968, Congress passed the Uniform Monday Holiday Act. It provided that certain holidays, including Memorial Day, would be held on Mondays. That enabled Americans to utilize the holiday to enjoy a three day weekend. The Act was signed into law on June 28, 1968 and took effect on January 1, 1971. The same law also made Memorial Day a federal holiday. All across the country Americans visit cemeteries and memorials or participate in parades on Memorial Day. Cities and towns hold Memorial Day parades featuring members of veterans’ organizations and military personnel. Some of the largest parades occur in Chicago, New York and Washington, D.C. But a lot of people take advantage of the three day holiday weekend to go on trips or host family gatherings, parties or barbecues. Memorial Day is, after all, the unofficial beginning of Summer. 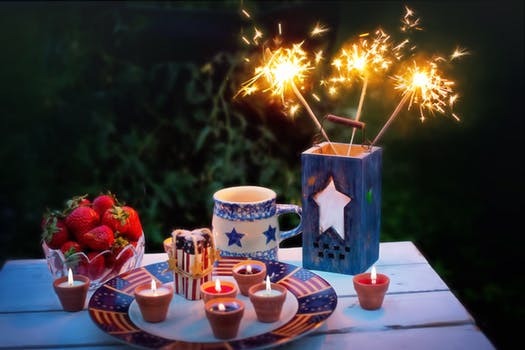 Here are some patriotic party ideas. Post a picture and description of how you spent your Memorial Day on our Facebook page, on Twitter @Elfster, and on Instagram @Elfster. We can’t wait to see what you did! Jim L. is an author and editor. Originally from Missouri, the land of Mark Twain, Yogi Berra, Walter Cronkite and many other worthies, he has lived in various places and pursued a number of vocations: commercial artist, restaurant owner, land surveyor, civil engineer, land developer, editor and author.He has written engineering reports, business plans and news about business, health and the economy among other subjects. He is the senior editor for a publishing company, Mad Cow Press. His fiction can be found at Amazon, Barnes & Noble, Smashwords and other fine retailers. Jim now calls the Denver, Colorado metropolitan area home.